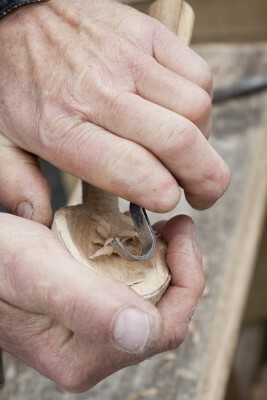 Some of our skilled craftsman have been handling wood for over 25 years. Individual pens can be intricately carved from a wide selection of hardwoods imported from all over the world. We stock quantities of reclaimed barn wood, preserved sunken freshwater timber and a large assortment of exotic virgin woods. Many of our customers prefer to take on two or even three types of wood for one project. We can blend and shape to your desire, finising with hand-rubbed lacquers and clear coat. All with our 10-year guarantee. Some wood styles are suitable for bigger production jobs. 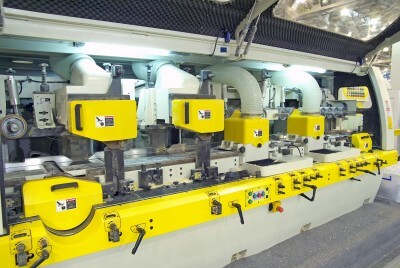 Our CNC lathe is capable of producing large batches of semi-custom wood pens. Pens can be laser-inscribed with your corporate logo or personalized message.